August 21, 2018 Jay Desko, Ph.D. Already in 2018, there have been multiple high profile stories in the news of influential people who have fallen off or been knocked down from the pedestals of power and prestige. From sports and Hollywood to business and politics, and even to education and religion. Here are the most common ways we can self-destruct and not even know it. August 7, 2018 Jay Desko, Ph.D.
A leadership team, a married couple, and a board of directors are so very different! But they actually have a lot in common since each has a strong potential for conflict and yet cannot accomplish its mission without effectively working together. Here are 4 traits that contribute to success in each of these unique relationships. July 31, 2018 Jay Desko, Ph.D. Unexpected things happen. An employee embezzles funds. A disgruntled staff member attacks another member. A volunteer sexually assaults a constituent. Such crises can threaten the operations, reputation and overall health and well-being of the organization. While the crisis itself is damaging enough, it can get worse when managed unwisely. The following are ten tips for managing an organizational crisis. July 17, 2018 Jay Desko, Ph.D.
April 11, 2018 Jay Desko, Ph.D. 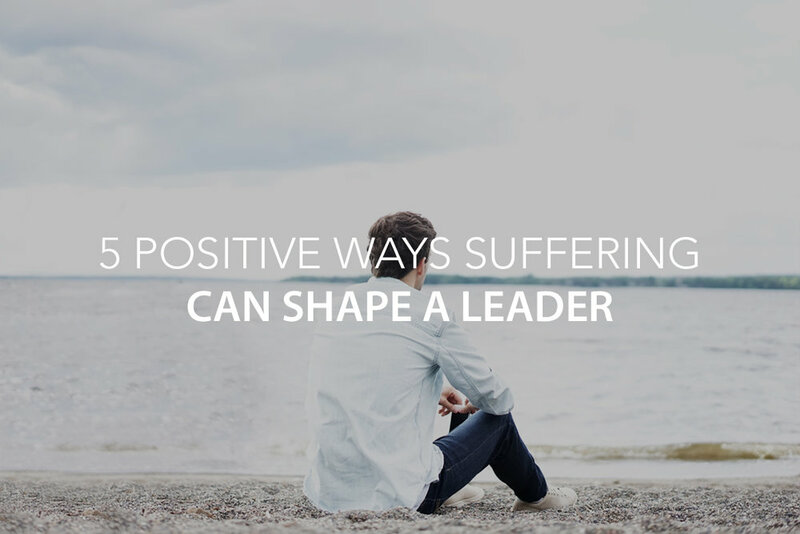 The recent news regarding the accusations against pastor Bill Hybels, founder of Willow Creek and Leadership Summit, and his subsequent resignation have caused me to think more about life and leadership. Here are a few of my personal thoughts regarding what I should do when a leader falls. March 6, 2018 Jay Desko, Ph.D. 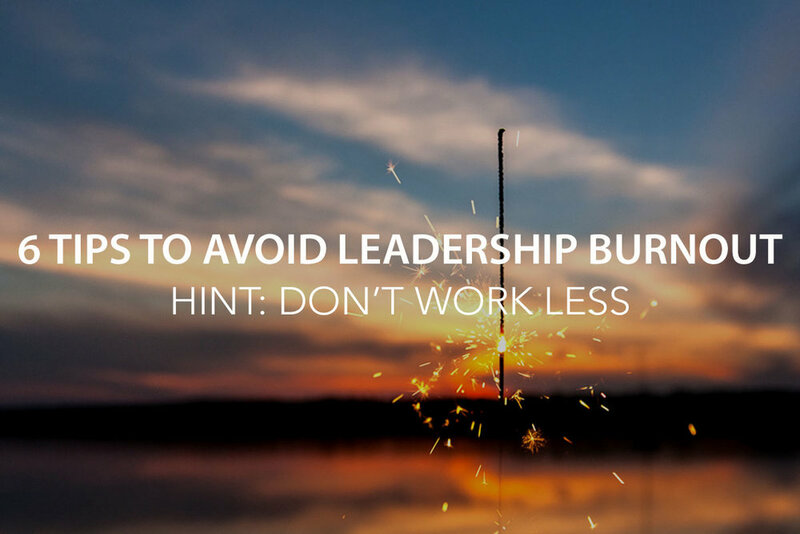 Many people attribute burnout to their jobs. But in reality, what is happening at work is only one contributor to stress and burnout. While stress is always going to be a part of life, there are ways to limit or avoid the negative effects of burnout. Here are 6 tips that can help. February 13, 2018 Jay Desko, Ph.D.
We have vaccinations for the flu, pneumonia, shingles and a host of other health woes. Wouldn’t it be great if we could vaccinate our organizations against painful and sometimes deadly outcomes? 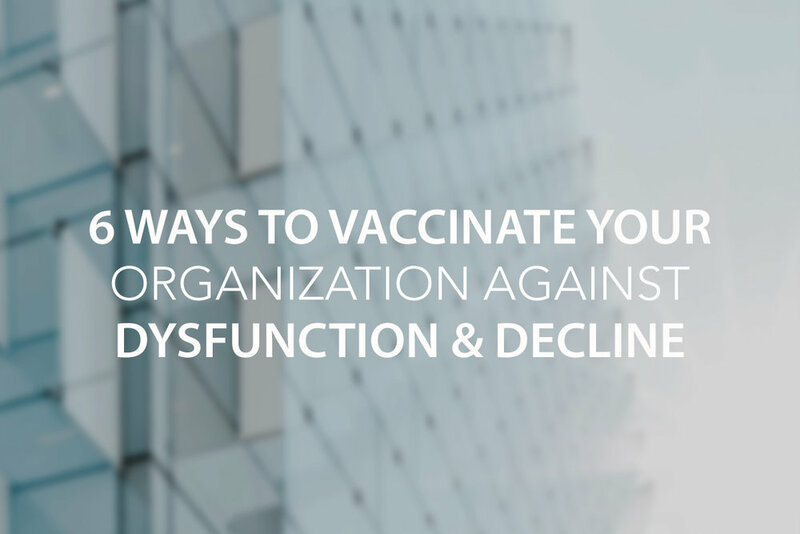 Here are 6 actions to take to vaccinate your organization against decline. January 9, 2018 Jay Desko, Ph.D. 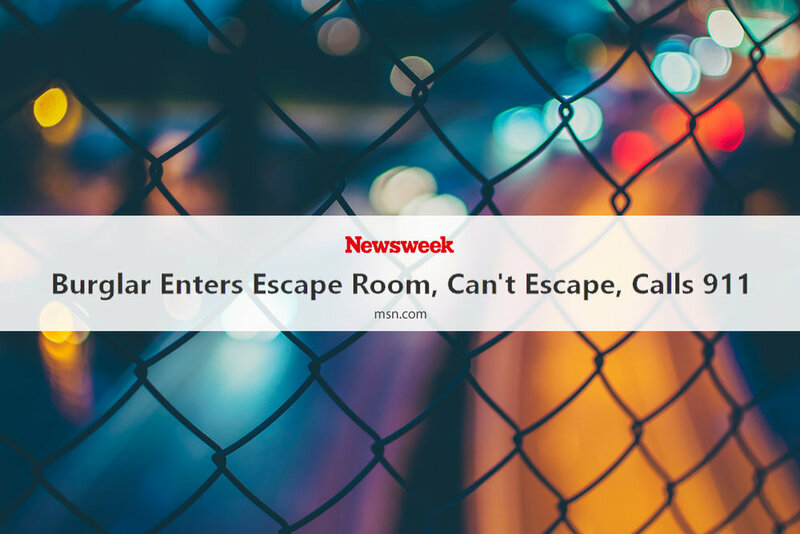 If you watch the news, you already hear the common warnings as to what can bring down your organization - things like cyberattacks, disruptive innovations, and catastrophic events. However, here are 4 far more common dangers that can damage or even destroy your business, organization or ministry. 5 Most Common Strategies for Conflict – Which is yours? December 19, 2017 Jay Desko, Ph.D.
Why do you need to be aware of your default conflict strategy? Because people often use the wrong strategy for the circumstances and therefore compound the problem. Here are the 5 most common strategies. December 5, 2017 Jay Desko, Ph.D. Politicians. Hollywood figures. National news personalities... Recently, it feels like a big rock is being rolled away and underneath it is a lot of ugly and dirty stuff. We could easily begin to think that sexual misbehavior is now the main culprit in ruining people’s lives, but in reality, it is only one way. If you want to ruin your life and career, all it takes is doing one or more of these six things. Leadership can be hard due to the many and varying challenges a leader faces, whether in a church or business context. Proverbs 15:22 reminds us to seek the counsel of wise people. And as a pastor, there may be business owners in your congregation that could be encouraged by the benefits of hiring a consultant. Here are the three main reasons why. November 7, 2017 Jay Desko, Ph.D.
Watch the news, search the internet, or just talk to someone, anyone! During turbulent times such as these, living and leading well is not easy. 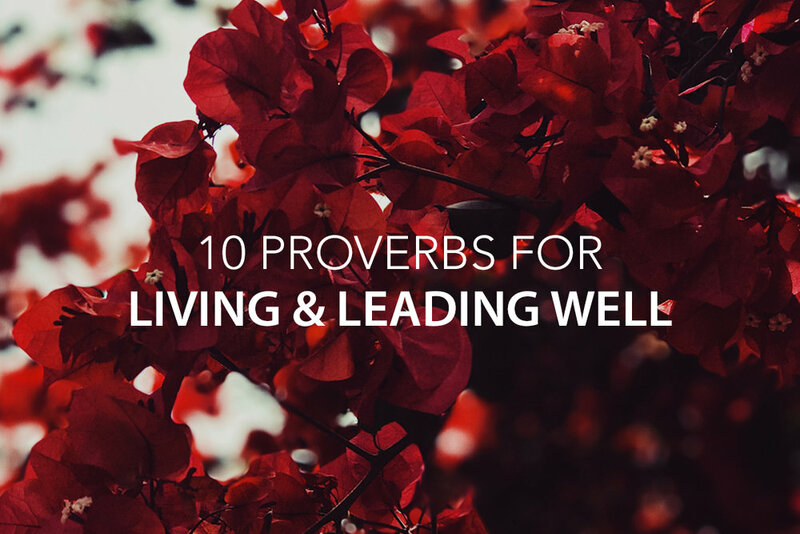 Here are 10 principles from Proverbs to help us today and every other day. October 10, 2017 Jay Desko, Ph.D. The past February, I unexpectedly ended up in the hospital due to a medical emergency. While being out of commission in the hospital for six days and then another week at home in recovery, surprisingly, I was reminded of these six leadership lessons. September 19, 2017 Dave Marks, D.Min. When conflict occurs in your life, what corner do you head towards? There are four options but only one way to reach a win-win. July 18, 2017 Dave Marks, D.Min. It is baffling at times why otherwise well-intentioned, hard-working people can’t seem to resolve conflict in their midst. And it is often because they are missing this critical step.